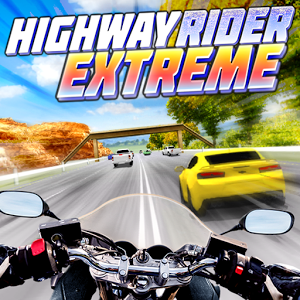 Jump on the moto and get racing on high way. 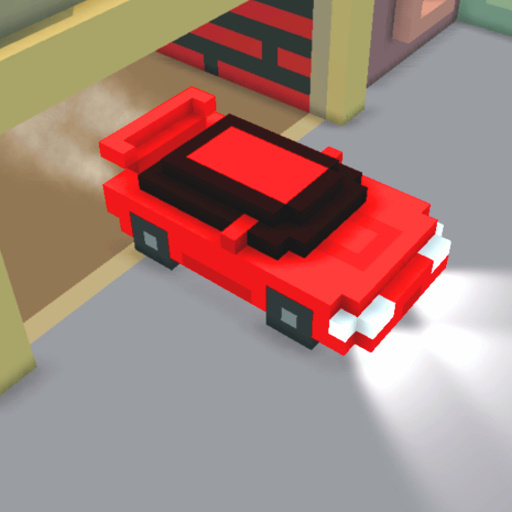 Avoid every vehicles and collect as many coins as you can. You just have to control left and right keys to play, pretty simple right? Enjoy! 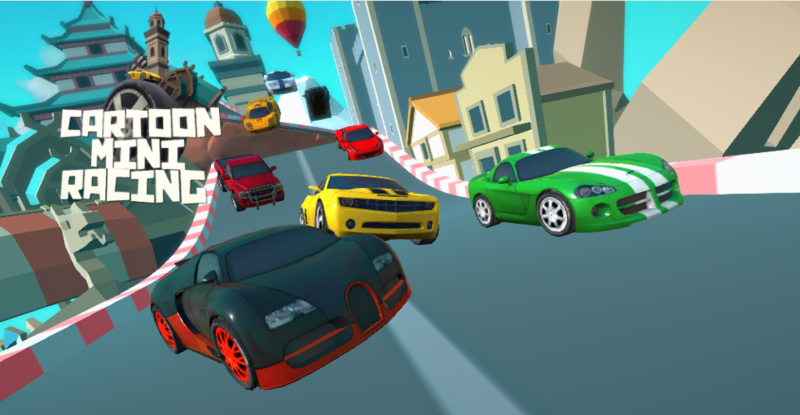 Control your car to avoid all obstacles on the way and be the first one to catch the finish line. 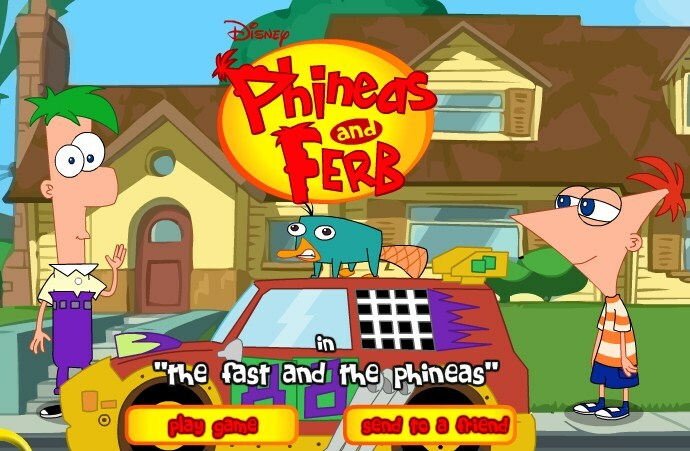 Racing with your friend and remember to avoid all obstacles you see on the road. Let's go back to countryside with freewheel racing and autumn view where has country roads. You and your friend can both enjoy beautiful view and racing. Racing with trucks, have you tried? 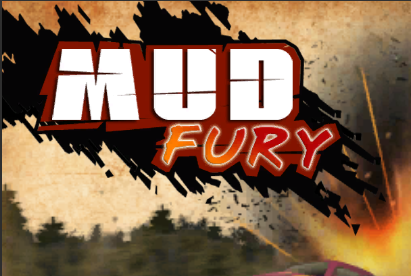 This game is all about truck racing and you can play with your friend to experience one of the most hardest racing game ever. 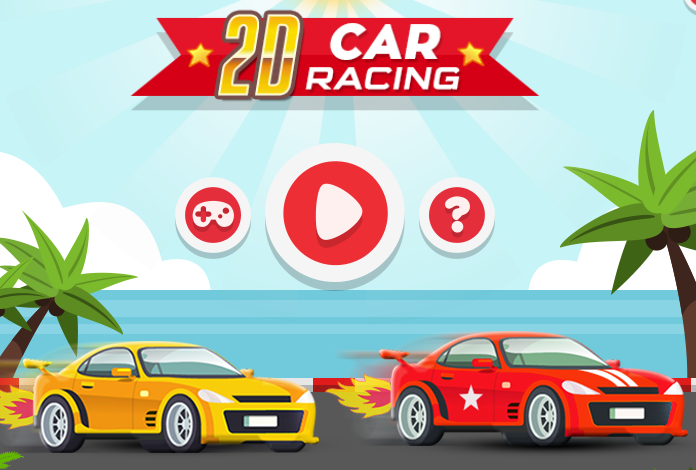 To control car in 2D Car Racing game is not easy. 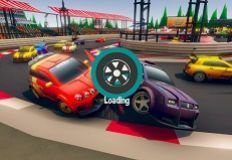 Experience the difficult of this game with your friend in a race. Small vision and cute design will make you addicted. Have fun! 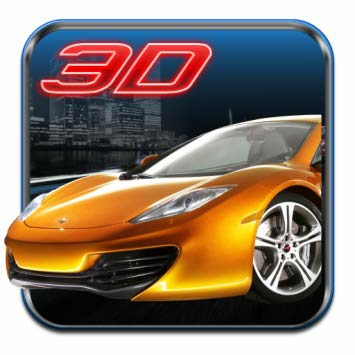 This is a fantastic 3D racing game with cute design. 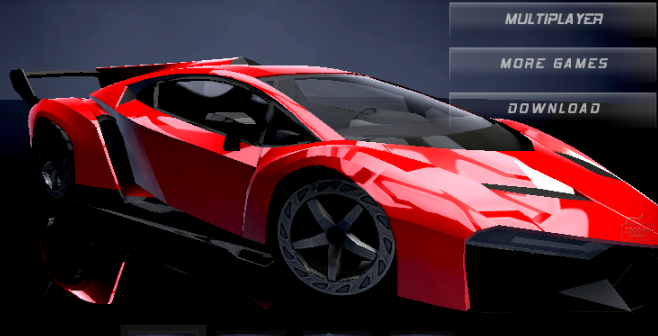 You can play it with your friends in 2 player mode, choose a car you like and start racing. Have fun! 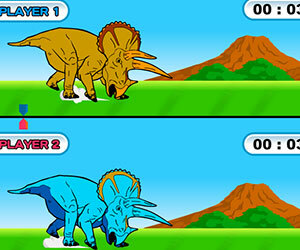 Let's race in dinosaur's challenges, see who is the one faster. 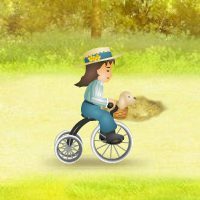 You will love this game because of cute style and easy playing, but don't forget to avoid obstacles on the way or you're gonna lose the race. 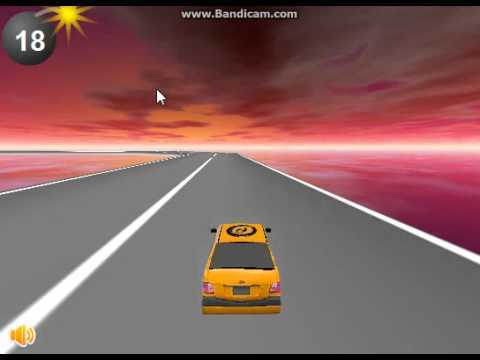 Racing on sky high road and try not to fall out, you will race on one player mode or two before the time runs out. 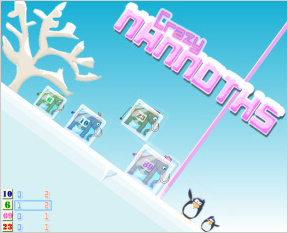 There are ten levels for you to play by yourself or with your friend. Have fun! 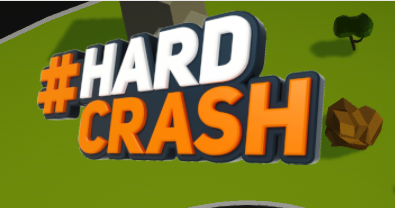 If you want to find a game with full of speed, then this is it. 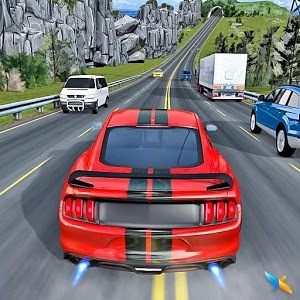 Racing game with your friend through all obstacles and find out who is the winner or you can play on your own, that's fine.There are many cars and beautiful levels are waiting for you. Come and discover. 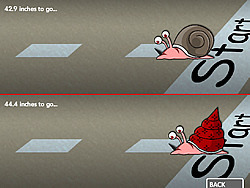 Racing as snails with your friend to find out who is the winner is quite cool, isn't it? Choose the one for yourself and for your friend and race.